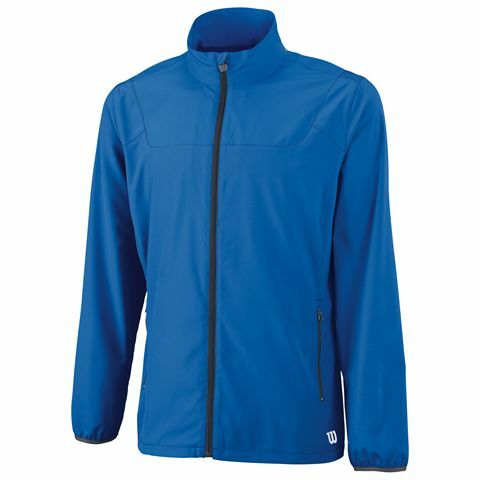 The Wilson Team Woven men’s jacket is a casual option, ideal for wearing out and about or during warm-ups, training sessions, on your travels and at home. 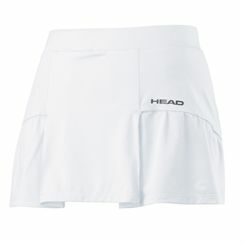 It has a full-length zip and zipped pockets for your hands. 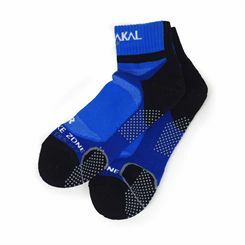 Its use of polyester mechanical stretch woven fabric ensures that when wearing it you get unrestricted freedom of movement and the nanoWIK® technology wicks away moisture and sweat to help improve comfort levels and lessen chafing. 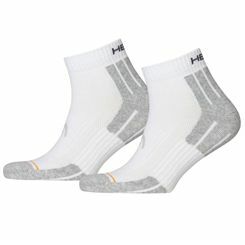 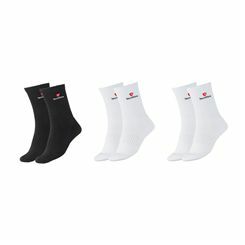 The Full length fitness pants are a great option for training in cold weather and help to keep your key leg muscles warm on and off the court. 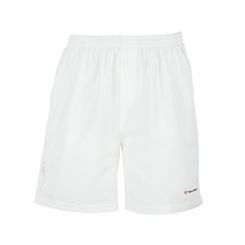 Suitable for racket sports and regular fitness sessions, the pants ensure freedom of movement and have a bootcut leg and a wider elasticated waistband for added comfort and mobility. 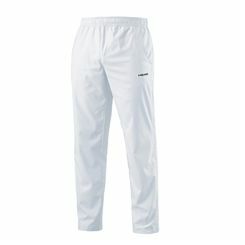 These stylish full length workout pants provide moisture-wicking performance thanks to a Cool-Tec fabric and feature a zipped phone/MP3 pocket to let you answer phone calls and listen to your favourite tunes while working out. 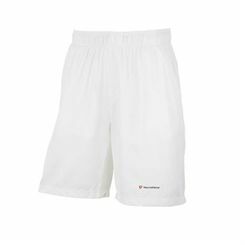 Featuring Polyester Hi Cool material, the Tecnifibre mens Cool shorts let you play in comfort and style and provide great perspiration control to move moisture away from the skin for a fresh feel. Designed for racket sports, the shorts enable you to keep extra balls in the side pockets and an elasticated waist will ensure a comfortable, adaptive fit. 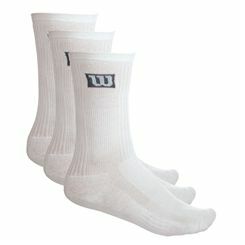 For unrestricted movement during play, they are produced from stretchy dobby polyester. 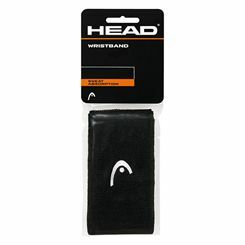 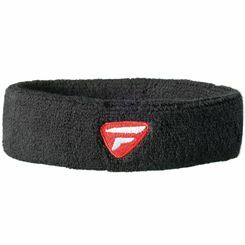 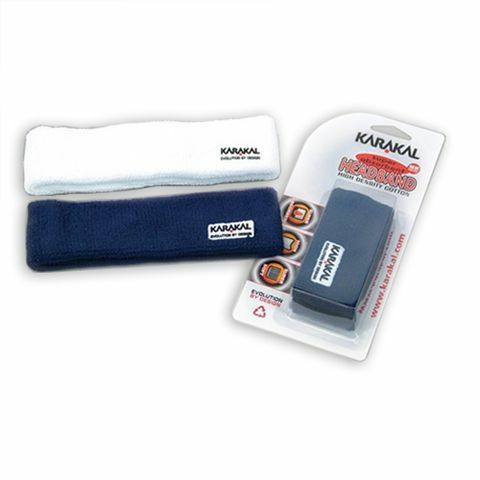 The Karakal Headband is a high density super soft absorbent cotton headband, embroidered with Karakal logo. 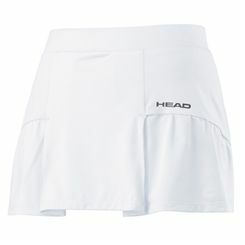 It is available in colour white or navy. 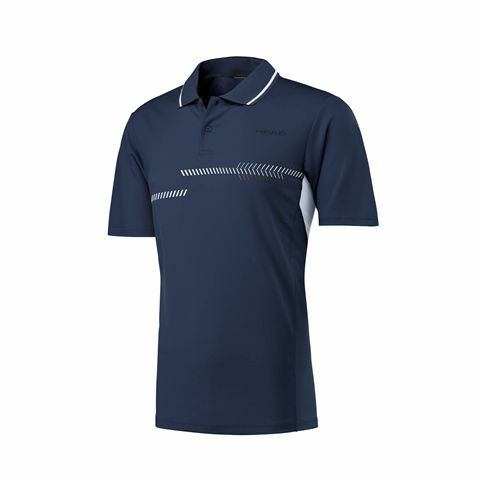 Both stylish and comfortable, the Head Club Technical men’s polo shirt features Ergofit technology for a perfect fit and keeps you cool while playing thanks to Endodry technology ensuring excellent moisture management. 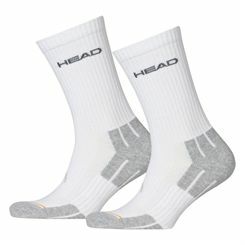 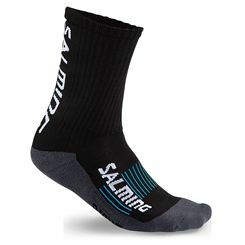 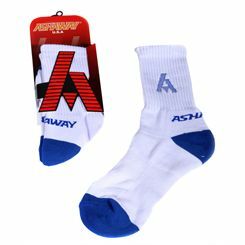 For unrestricted movement, it is made using Ergostretch material and offers side mesh inserts for enhanced breathability. 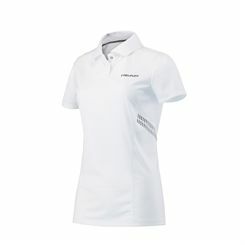 The shirt has a classic polo collar with a 2-button tab and subtle Head logo on left chest.